The second-largest appliance-maker in the world is reviewing its marketing accounts, including PR, digital, and brand advertising. CHARLOTTE, NC: Electrolux North America is reviewing its marketing and advertising partnerships in an effort to improve its consumer engagement, it said in a statement. The review, which includes the Electrolux and Frigidaire brands, encompasses brand advertising, digital, media, PR, CRM, and in-store marketing. The Burnett Collective is managing the evaluation and search process. Electrolux is a longtime client of Weber Shandwick, which has also handled Frigidaire’s brand communications. The brand has also worked with DDA Public Relations across Europe. Last year, Weber's Prime Stockholm subsidiary was shortlisted for its work for Electrolux at the Cannes Lions International Festival of Creativity. 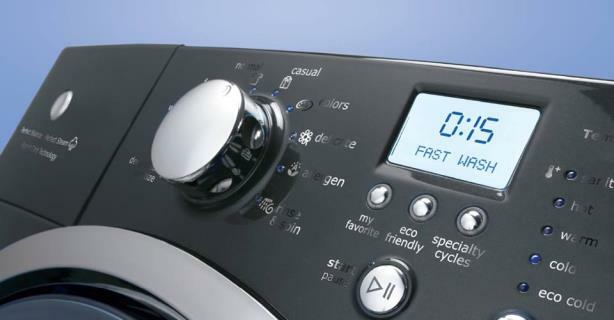 Representatives from Electrolux, the second-largest appliance-maker in the world behind Whirlpool, and Weber were not immediately available for further comment on the account. In December, General Electric scrapped its deal to sell its appliance business to Electrolux for $3.3 billion. U.S. regulators had threatened to block the transaction for anti-trust reasons. Electrolux’s first-quarter income was up 158% in the first quarter to $108 million, due to higher demand in North America and Europe, though overall sales were down 3% to $3.5 million.